Click on any image to view in a larger size. 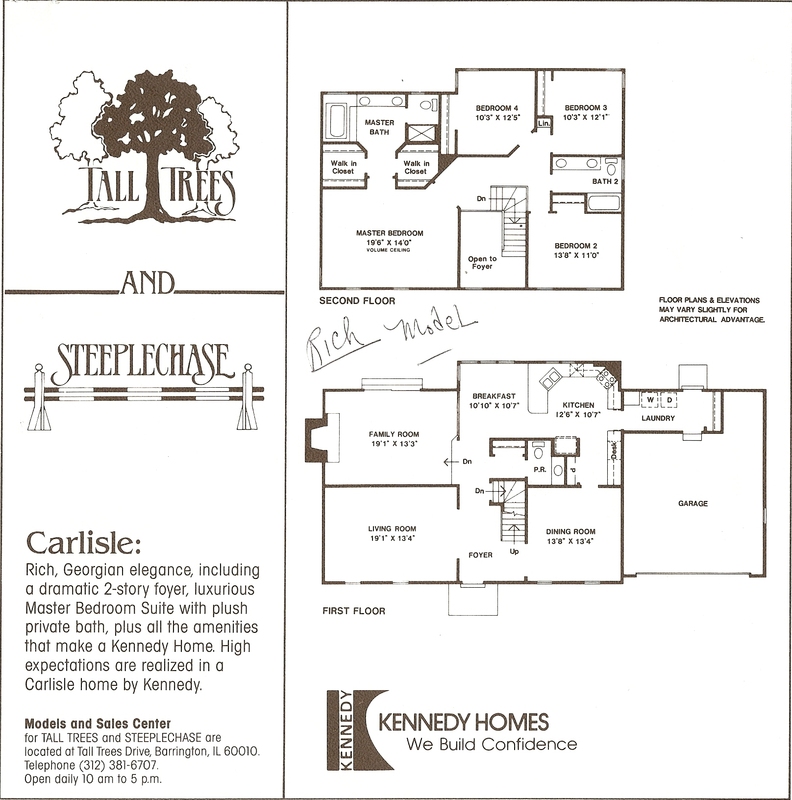 These are some of the original Kennedy home brochures for selected Tall Trees home models. 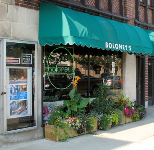 Tall Trees has easy access to downtown Barrington, Palatine, Lake Zurich and Deer Park. There are great choices for dining out and we have highlighted just a few here. 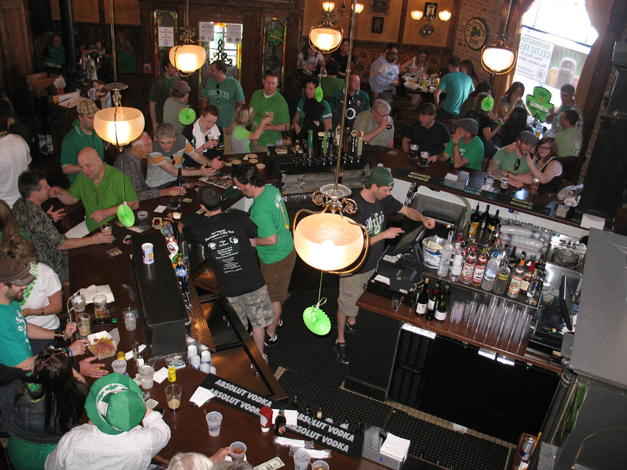 The area has everything from casual dining to upscale restaurants serving American favorites, Chinese, Italian, Japanese, French and even an Irish Pub. 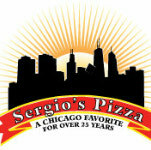 For a bigger list of restaurant choices click here. The Tall Trees Board is maintained by volunteers. Please allow up to two business days for a response. Sale prices in the 60010 zip code are on the rise and increasing more quickly than they are across Lake County as a whole. The median sale price in the 60010 zip code increased by 20.87% from a year ago, compared to 4.39%growth seen across Lake County. A Bachelor's degree is the highest degree most of the population in Tall Trees has attained. Comparing Bachelor's Degree attainment is one of the best ways to compare education levels between places. 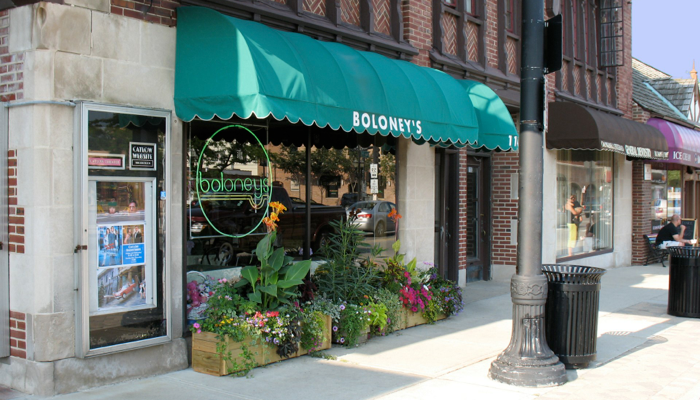 Tall Trees has significantly higher percentage of people with a Bachelor's Degree than Barrington and Lake County, which suggests that this is a very well educated sub-neighborhood . A family neighborhood: Approximately 32.02% of residents are under the age of 20. This is a similar percentage to the city average (30.8%), but a higher percentage for Lake County.